By reviewing the search terms that are triggering your ads and potentially wasting your budget spend, you will find certain terms that aren’t appropriate to the products or services you are using Google AdWords to promote. By adding all “negative” keywords to a list that are not included in your keyword focus, you will save money, gain more traction, improve ad ranking and improve your campaigns’ quality rating. A keyword that is used in a search term and by association triggers your ad, when it is not your intention, is deemed to be a negative keyword. A list of negative keywords can be created when you setup your campaigns. But all search terms should be regularly reviewed, adding any negative keywords on a frequent basis. An example of a negative keyword is, if a company selling photocopiers is running a campaign including the keyword photocopier repairs. But the company only repairs certain manufacturers, and not Canon photocopiers. Adding Canon to a negative keywords list will stop your ads showing in search results including the keyword canon, i.e. canon photocopiers, canon copier repairs etc. Other negative keywords to add to a list could be competitor names or certain models or products not promoted by the campaign. Negative keywords can be added in the same way as regular campaign keywords using broad, phrase or exact match terms. Each keyword can be added to individual campaigns or across all. Consider the best solution for each negative keyword. Adding canon as a broad match term across all campaigns will effectively stop your ads showing whenever that word is included in a search. If the search term includes more than one word, you have the option to add it as phrase or exact match. What you are looking to do here is save money while not losing any potential customers. Negative keywords are a very useful part of Google AdWords; and by regularly reviewing the search terms triggering your ads and compiling a negative keywords list, you will constantly optimise your ads, focusing your budget spend and addressing any unnecessary waste. When put like that, you may wonder why so many people don’t use a negative keywords list! 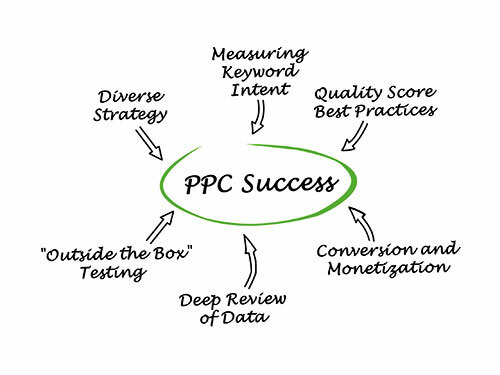 I have managed large accounts with a six figure monthly budget spend and helped many small businesses with a very limited budget to get the most out of AdWords. If I don’t already work with one of your competitors, I would like to hear from you. Contact Buzzin Media today to discuss how we can work together to make your company an online business success. 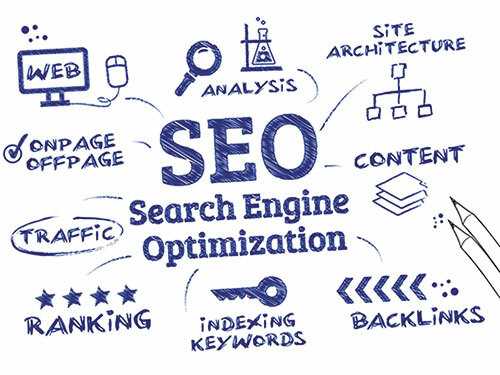 ← How effectively are you are using SEO to promote your company website?